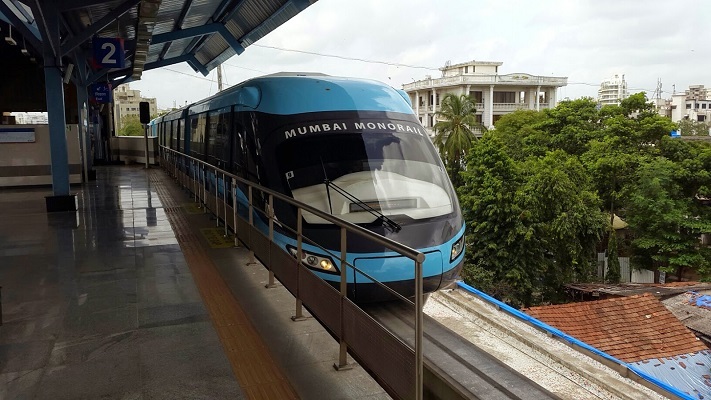 Mumbai: The Mumbai Metropolitan Region Development Authority (MMRDA) from 1 September plans to restart the Chembur-Wadala services of the monorail. The work of Monorail is stuck in limbo when the employees of the operator have refused to resume duties. They mention that they will start work only after the last two months payment release. None of the employees would work until the unpaid salaries are cleared. The MMRDA would shell out advance payment to LTSE consortium to help them clear payments. In November, the Maharashtra government shut down the controversial Mumbai monorail service after the safety of commuters was endangered by a series of mishaps and technical glitches, including a fire in one of the trains. The services are expected to resume on Saturday, according to sources. “The stand of employees is very clear if we are not paid till August 31, we are not going to work. If they fail to pay then the delay can be observed. The employees may come to the office but will not carry out any tasks. Everyone has to run his or her home and it is not possible to work without the salary.” There are around 175 employees of Scomi were sent on leave since June, the staff working under various operations like rolling stock department, maintenance, station masters etc. are jobless since then, said employees. The employees further added that we had a meeting with the MMRDA on Wednesday; the officials informed that an advance payment will be made to the company to clear all the dues. They asked us not to stop the work from September 1.” The MMRDA may relax certain timelines pertaining to bill clearance to advance the payment. A senior MMRDA official reverted on the employees’ statement that we are releasing their bills to clear the dues.